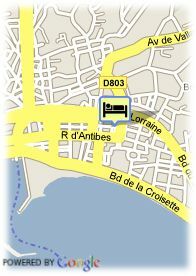 6 Rue Marceau, 06400 Cannes, Francia. Playa, Próximo al Centro de Exposiciones, Centro ciudad. 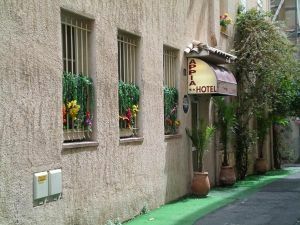 Since 1958 the family Carre and his staff offers to their hosts a thoughtful and customized welcome.